I got a sample from CLINIQUE for a few of their products, and they are all suitable for All Skin Types. 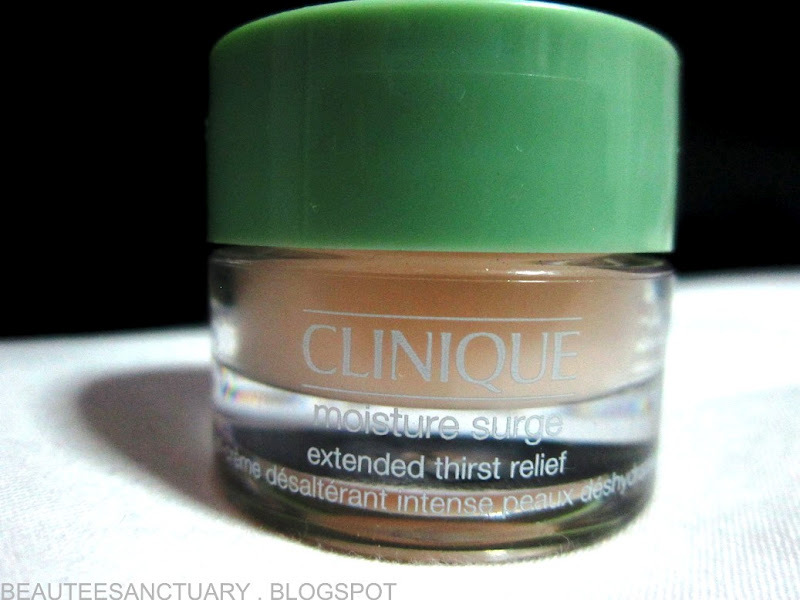 This is the CLINIQUE Moisture Surge, extended thirst relief for All Skin Types. The first time I used this, I thought it was AMAZING. I have oily to combination skin, so I would prefer moisturizers that will not make my skin sticky or oily. Amazingly this product did not, and on the plus point my skin felt really smooth, it basically felt like magic. However, after using for a few days, I noticed a bit of dryness on the cheeks near my nose which I thought it was strange. 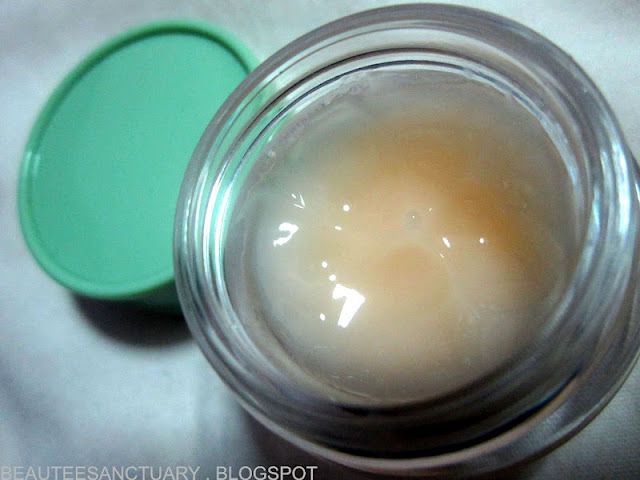 I stopped using this and used my old moisturizer again. Recently my moisturizer finished, so I thought of giving this product another try, but for my skin, it didn't feel like it was moisturizing enough. Based on my experience, I don't think this is suitable, or maybe strong enough for people with dry skin. The texture and after feel of this product is again I say, AMAZING. The only disadvantage is that it is probably not moisturizing enough for me, which I thought it's strange since I have oily to combination skin. 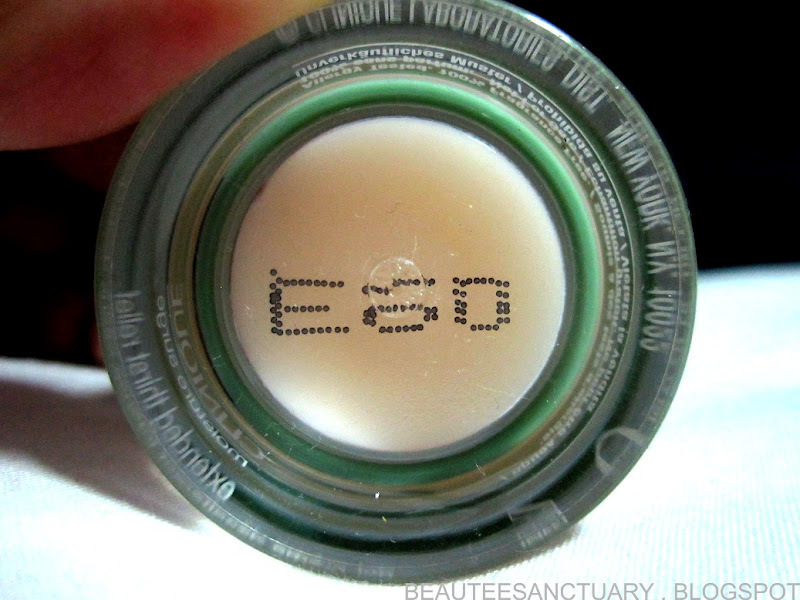 I believe this product costs above average, though I like CLINIQUE products, unfortunately this product was not suitable for my skin. Therefore I don't think it'll be worth the cost as I recently found a different moisturizer that is cheaper, and feels like magic as well. Once I went to CLINIQUE for trying out their products, they gave me a moisturiser sample based on my skin condition. Unfortunately, the outcome turned out to be like yours, my cheeks couldn't handle it and it burned pretty bad. :( It is quite strong for dry skin.